Legal Creatives selected at this year's Alpha Startup Track for its incredible potential for impact and growth. 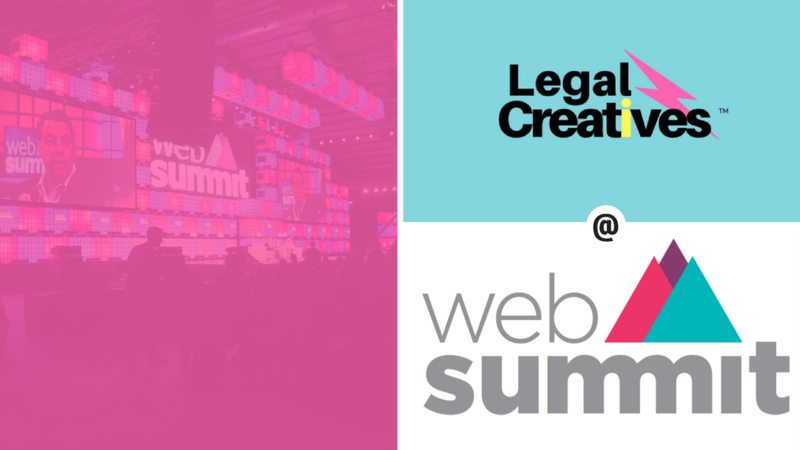 As one of the 3.5% successful startups over more than 80,000 applicants, Legal Creatives will be showcased in Lisbon from November 6 to 9, 2017. Legal Creatives is the world's first platform connecting and empowering all legal communities to stand out. By bringing together lawyers, legal professionals and conflict resolution experts who are serious about building an innovative career and practice, as well as CEOs, policy-makers, community leaders, activists and technologists we are driven towards shaping future justice. Web Summit started in 2010 to connect the technology community with all industries, both old and new. The Web Summit has grown to become the largest technology conference in the world. With 60,000+ attendees and 1,000+ speakers from 160+ countries, the Web Summit is "Davos for the geeks" according to Bloomberg. As a featured startup, Legal Creatives has access to Startup University, Startup Workshops, Startup Roundtables, Investor Office Hours and Mentor Hours and much more. Legal Creatives' mission is to empower the legal community to enhance legal experience and deliver better access to justice, through creativity.